This is a story about confidence and confusion, and the star of the story is the Rolls-Royce Cullinan SUV. Rolls-Royce is super-confident, because the Cullinan confirms that any product built under this historic and iconic brand name would fulfill its intended purpose with reliability and deliver a unique experience. The confusion element comes with the surprise of finding out just how competent the Cullinan is when off-road. Are you sure THIS is a Rolls-Royce? After Bentley Motors made the headlines with the breathtakingly beautiful Bentayga SUV, Rolls-Royce moved its SUV program up the priority list. Okay, so there are now two major players in the highest possible end of the SUV spectrum, and they are both not only competent, but they deliver on all of the brand values for which these two marques are famous. I’m not sure what Henry Royce would think about his startup company producing an SUV, but after several miles behind the wheel, I think he’d be pretty impressed. In marketing terms however, Rolls-Royce has gone in a different direction than its former stablemate. Whilst VWAG demanded Bentley Motors churn out as many Bentaygas as it could, to maximize profits and ROI - Rolls-Royce went in the opposite direction, limiting production numbers to ‘control’ availability and maximize demand. 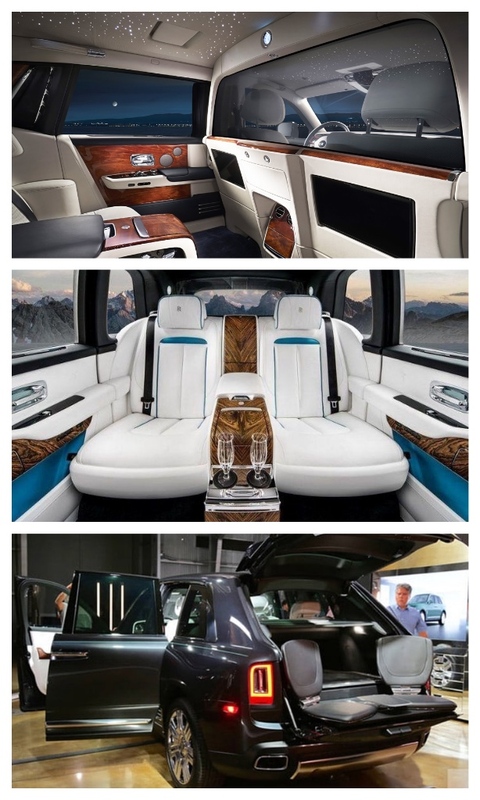 Its marketing strategy has been to basically sell the Cullinan on a person-to-person basis, cultivating each individual prospect - whilst also suggesting to these well-heeled buyers that they customize their Cullinan with a load of bespoke features – which really does boost profits and ROI. As you can imagine, there isn’t a fleet of Cullinan press test cars on the ground in Australia. 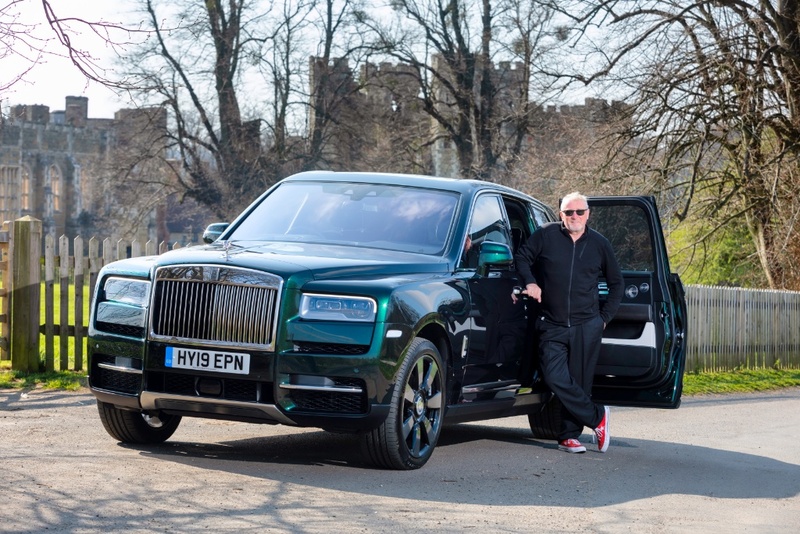 However, on a recent trip to Britain, my good mate Paul Gover visited the Rolls-Royce factory at Goodwood, and spent sufficient miles behind the wheel to illuminate the Cullinan conundrum for DRIVING & LIFE. Over to you Paul …. 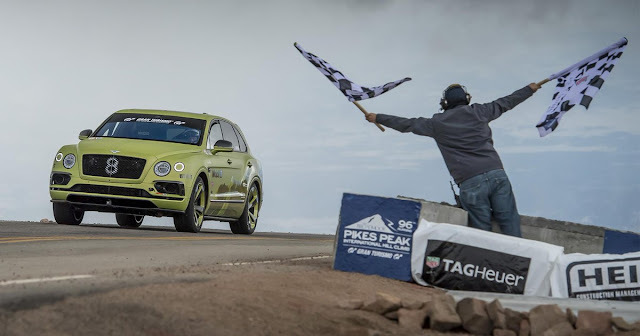 The Rolls-Royce Cullinan is an off-roader in the same way that I’m a marathon runner. It’s completely possible, but totally unlikely. The closest I come to off-roading during a day with the Cullinan is while navigating a stoney gravel track and then climbing a couple of greasy grassy slopes in search of photographic locations. It handles both tasks without taking anything approaching a deep breath, totally justifying its SUV tag in the process. There is a little mud splash down the sides, but not enough to worry the photographer, or the clean-up team at R-R headquarters at Goodwood, just over an hour’s drive south-west of London. “It’s supposed to look like that,” says one of the handover team. 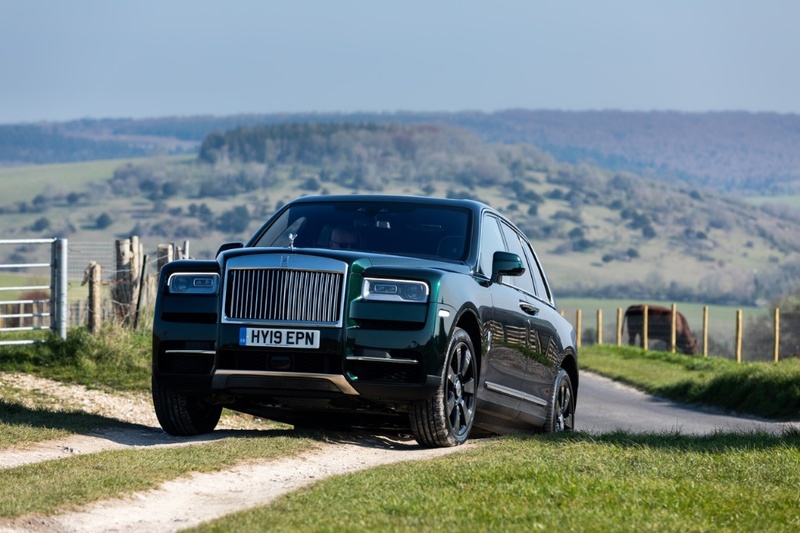 But the Cullinan is not an SUV, or an off-roader, despite what Rolls-Royce says, and what its owners are buying into. It’s a 21st century luxury limousine, for the people who believe that a giant high-riding box is the best way to get their full serving of the upscale lifestyle that comes when you have more than AUD$685,000 to spend on something special. 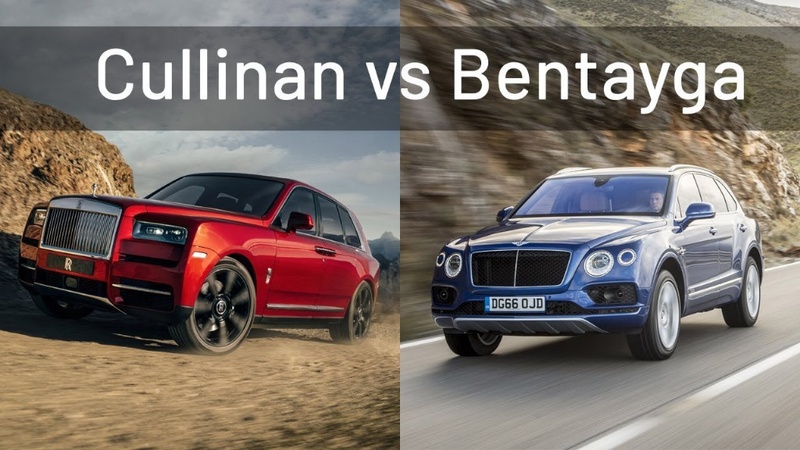 For now, the only direct rival to the Cullinan is the good-looking and brutally quick Bentley Bentayga. It's likely to stay that way, too, as the British brands make the best ultra-luxury limousines on the planet, and their SUVs occupy the same space. The Bentayga (below) is significantly more sporty than the Cullinan, but the Rolls-Royce stands out like Big Ben on British roads. It’s a full-frontal assault that makes very minor concessions to design, although it’s nicer from the side and effective in the rear. Like every Rolls-Royce, but especially the Phantom flagship, what you see - and touch - is what you get in the Cullinan. The leather is soft and cosseting, the carpet is deep-pile plush, and everything that looks metal is metal. 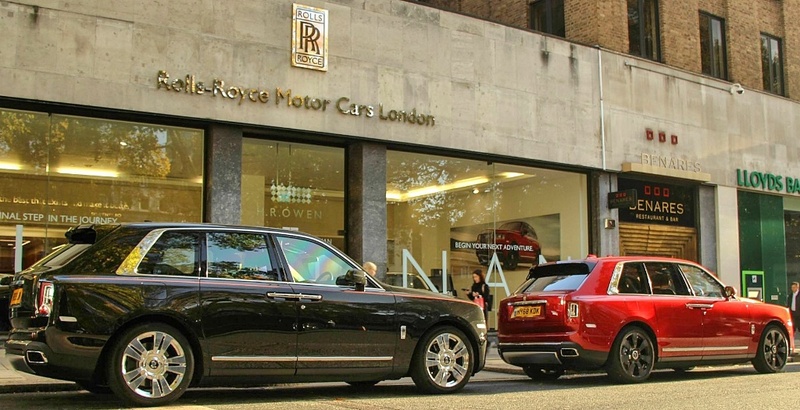 Rolls-Royce is owned by BMW Group, and has been since 2001 when the Phantom was the company’s sole model, which means a lot of the operating systems - including iDrive – are from the BMW family and easy to use. But the difference comes when you waft onto the road. 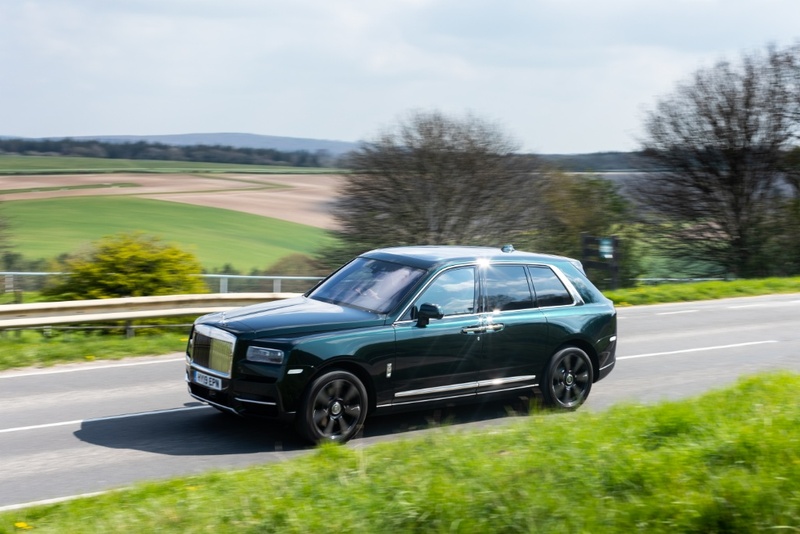 The Cullinan takes a bit of stirring from rest, but once it’s rolling it feels unstoppably solid and massively refined. The steering is light and it moves around a bit on the suspension, but that’s exactly what I expect. It’s huge but shrinks around me, like the best cars. On a free-flowing motorway run it is magnificent, so-so-so quiet and refined. It would crush a Sydney to Melbourne dash, even at our ridiculous and over-enforced speed limits. When Rolls-Royce decided it needed an SUV there were plenty of people who wondered if it was the right move. But look around Goodwood, where there are temporary workshops to handle the growing demand, or check the order books, and it’s obvious that even the world’s most storied makers have to bow to (ultra-rich) people power. Even Ferrari has recently confirmed that it will put an SUV into its fast car family. The Cullinan is like nothing else I have driven, and that’s exactly as it should be. My road test car has a four-seater cabin with a glass panel to the boot - to mute the hounds? - and electric folding picnic tables and twin rear infotainment screens. Coming soon to the boot, which is comfy enough for an impromptu picnic, are a range of special packages for everyone from champagne enthusiasts to shooters and fans of all the other upper-crust pursuits. 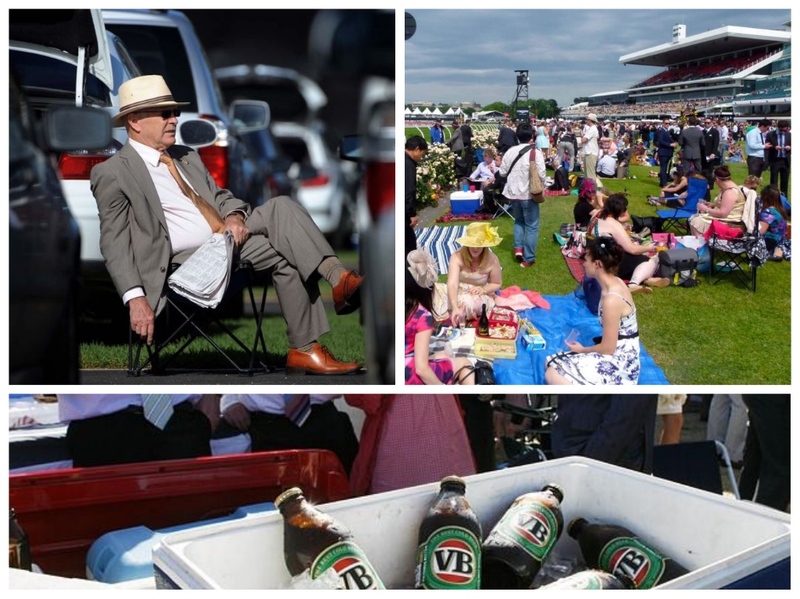 Flemington during Melbourne Cup week? Why not? What could be better? IS INDIA ALMOST A 'NO-FLY' ZONE?